Did you see our new Mini Catalogs at NeoCon? 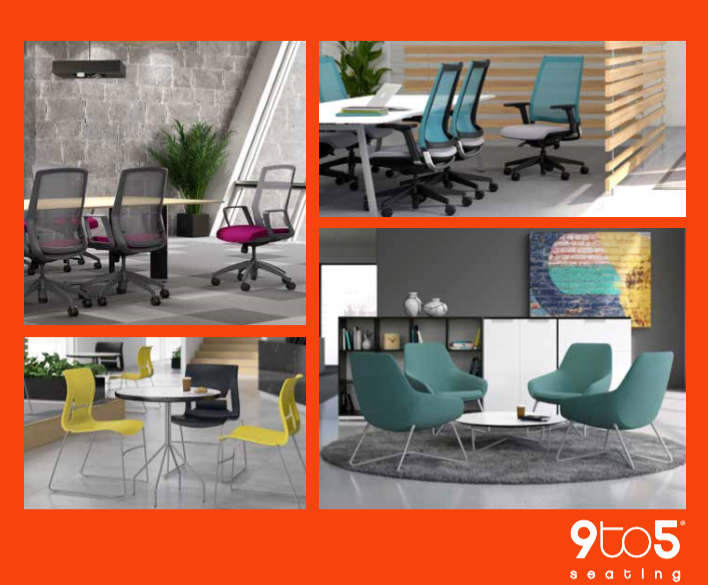 The “mini catalog” is a great way to get to know our different products and find out what’s new with 9to5 Seating. The Mini Catalog provides a snapshot of each series, its models and details about the series, as well as a beautiful environment image. You can download the latest version of the Mini Catalog here, or order Mini Catalogs using our Literature Order form.